Were you born to resist? Or are you gone and on to someone new? It's real, the pain you feel? 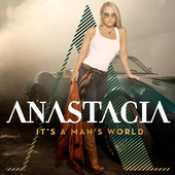 - Álbum "It's A Man's World" del año (2012)	.